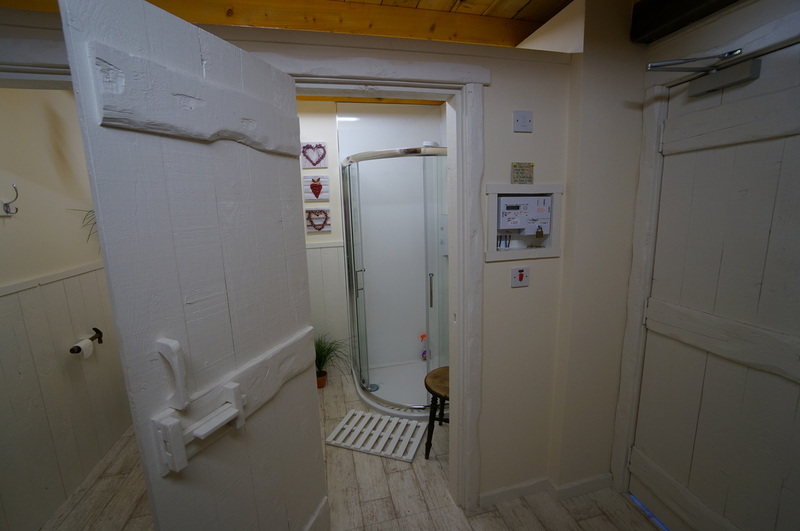 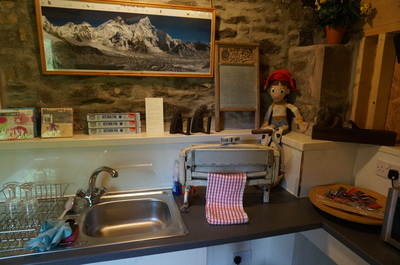 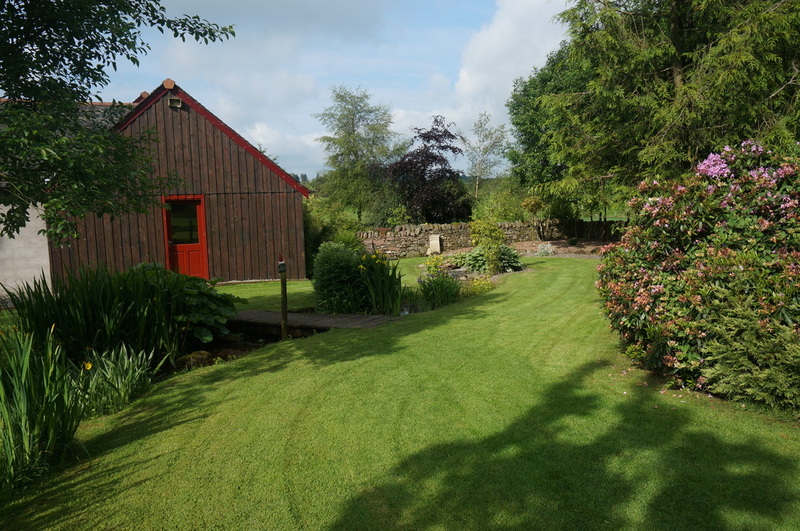 It is a pleasant walk from all our accommodation and just a very short walk from the Summer Howf., here you will find a shower, flushing toilet and kitchen - equipped with sink, fridge, freezer and microwave. The Wash Howf is also home to our quirky HONESTY SHOP for the things you may have forgotten or for the days you just don’t want to leave! 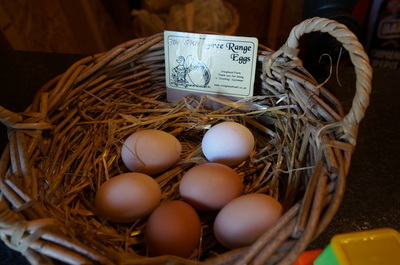 We try and stock if with things you may need, along with our fresh eggs - sometimes hen/duck/Rhea/goose and quail. 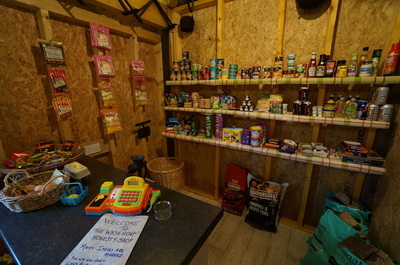 You will also find additional wood and charcoal for your fire pit and BBQ and there is a range of information of things to do in the local area and somewhere to hang wet coats/walking gear if the sun doesn't shine!